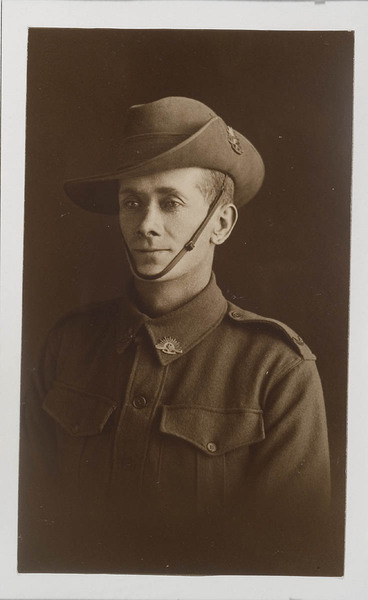 Edgar Mills Ball (Service No 66301) was 34 years old, married, and working as a labourer when he enlisted. Edgar's wife was Leila Anne Ball. He embarked on the 5th October 1918 Melbourne on board SS Zealandic and returned to Australia on the 1st of August 1919.